Offers program and financial management services to enterprise clients and the United States Navy. 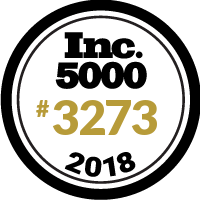 Considered one of the fastest growing technology and strategy companies in the country. 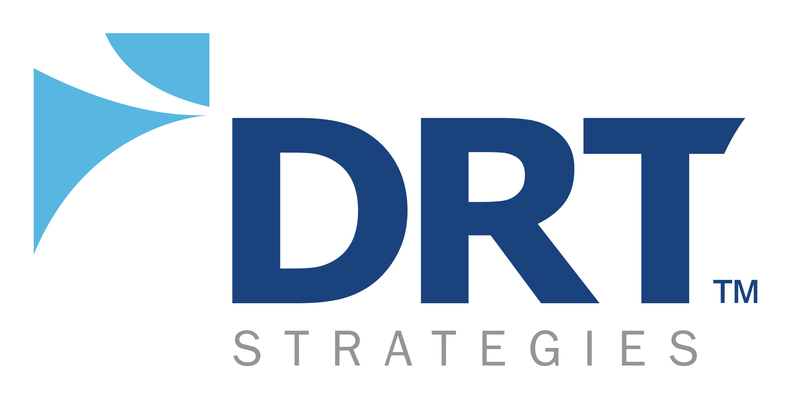 DRT Strategies, Inc. (DRT) is a leading management and technology strategy firm providing information technology (IT) solutions, health IT services, program management and financial management solutions to federal agencies and enterprise clients in the technology and financial services sectors. The company holds an ISO 9001:2015 certification and has achieved CMMI-DEV Level 3. DRT is headquartered in Arlington, Virginia, with offices in Washington, D.C., Atlanta, Georgia, and Kansas City, Missouri. More information on the company can be found at www.drtstrategies.com.